BRADENTON, Fla. and DUIZEL, Holland – Sept. 12 (SEND2PRESS NEWSWIRE) — DomRey Cigar, Inc. is proud to announce that effective October 1, 2007, it will be the exclusive distributor of the Royal Agio Cigar brands, Panter and Mehari’s, in the United States. In addition, DomRey Cigar distributes the Cuvee, Cusano, and Perfect Cut brands. RICHMOND, Texas – Aug. 15 (SEND2PRESS NEWSWIRE) — CYNACON / OCuSOFT (OCuSOFT, Inc.), a company specializing in ophthalmic research, development and supply to ophthalmologists and optometrists, is pleased to announce the appointment of Edward J. Holland, M.D. to its Medical Scientific Advisory Board. SHREWSBURY, N.J. – July 3 (SEND2PRESS NEWSWIRE) — The Sher Institute for Reproductive Medicine(SM)-New Jersey (SIRM(TM)-NJ), part of one of the largest and fastest growing infertility networks in the United States, has announced that Douglas Rabin, MD, has joined SIRM’s Monmouth/Ocean County office (located in Shrewsbury) as its Medical Director. COOPERSTOWN, N.Y. – June 8 (SEND2PRESS NEWSWIRE) — Fitness tests may evoke images of sweaty gym shorts and shouting coaches, but the Oxford Program promises to change all that. The Oxford Program has created the Oxford Career FITness Test – a painless test designed to create happier and healthier people and may even save lives. 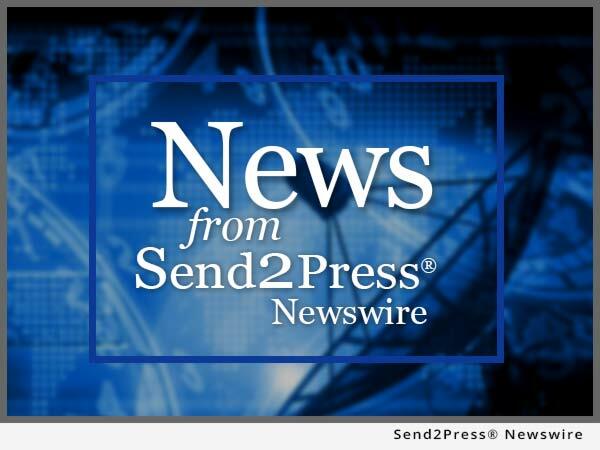 DALLAS, Texas (SEND2PRESS NEWSWIRE) — Roemtech, LLC has announced the availability of their innovative PlenumAmp (PMA-240). It is designed and approved for above-ceiling installations. It allows the end-user to have an audio amplification system that is easily concealed in commercial environments such as school classrooms and business meeting rooms.